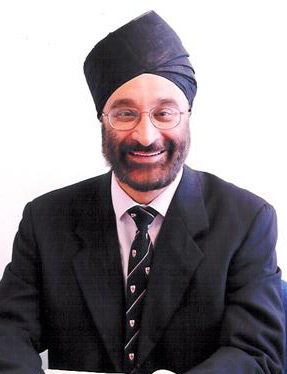 Pali Hungin is Professor of Primary Care and General Practice and was previously the Dean of Medicine, Durham University, UK. In addition to medical education, his main interest is in the earlier diagnosis of clinical problems and evidence-based implementation of care, especially in difficult-to-reach settings such as care homes. He has published extensively on reflux disease and functional GI disorders. Professor Hungin is a founding member of the UK and European Primary Care Societies for Gastroenterology and Chair of the Rome Foundation Primary Care Committee. He also served on the Scientific Committee of the United European Gastroenterology Federation and the Guidelines Committee of the World Gastroenterology Organisation.